Antihistamines are oral medications that are commonly used to treat symptoms of allergic rhinitis and allergic conjunctivitis. They work by blocking the actions of histamine, a chemical released by your body's mast cells. Our bodies need histamine. If you come in contact with an allergen, histamine helps your body get rid of it. But sometimes our bodies produce too much histamine in response to a harmless allergen, like pollen, leaving you with a runny nose and itchy eyes. That's where antihistamines can help. Antihistamines are particularly good at treating allergy symptoms such as sneezing, runny noses, and itchy, watery eyes. While antihistamines are considered a relatively safe medication, they can come with side effects, including the possibility of weight gain. Older antihistamines, such as Benadryl (diphenhydramine), have well-known side effects such as drowsiness, dry mouth, and urinary retention. While others, like Allegra (fexofenadine), tend to have less of these side effects. A study published in the journal Obesity found an association between the use of antihistamines and obesity. Of the almost 900 people studied, those taking antihistamines—such as Zyrtec and Allegra—were more likely to be overweight or obese than those not taking antihistamines. The reasons for this weren't clear, and it's important to note that this association doesn't mean that antihistamines directly cause weight gain. The researchers theorized that antihistamines have a similar chemical structure to certain psychiatric drugs that are known to be associated with weight gain. Antihistamines may also increase appetite, which can cause weight gain. 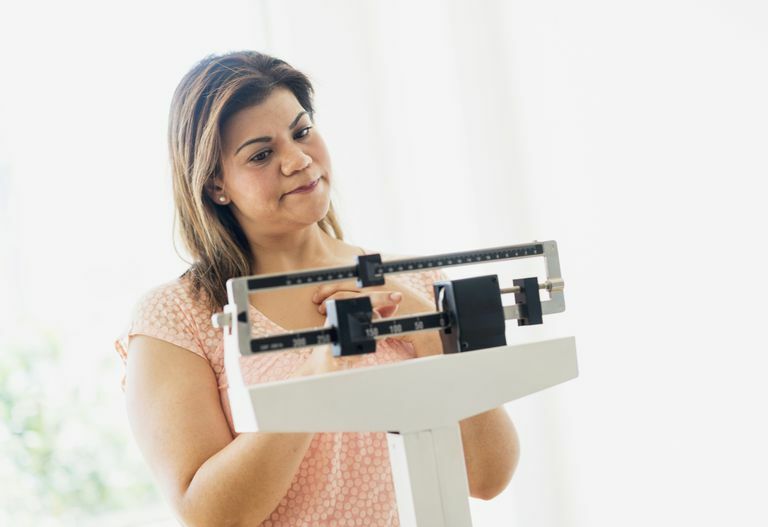 Numerous readers of this site who have used Xyzal (levocetirizine), an antihistamine similar to Zyrtec (cetirizine), commented that they have noticed what a very small percentage of patients who used the drug during trials experienced—extra pounds. Older antihistamines, such as Periactin (cyproheptadine), have actually been used for the purpose of increasing appetite and weight gain in underweight children and cancer patients undergoing chemotherapy. Why Do Antihistamines Cause Weight Gain? If antihistamines make you drowsy, your decreased energy levels could result in less exercise and more weight gain. Alternatively, obesity is considered to be an inflammatory condition that makes a person more prone to problems such as allergies. Therefore antihistamines use is simply a marker for allergies, not the cause of the weight gain. In my opinion, there probably is some association between the use of certain antihistamines and weight gain. This is likely just another side effect of these medications that may affect one person more than another. Just another example of how there is no such thing as a one-size-fits-all therapy for the treatment of allergies. If you are taking antihistamines and are concerned about weight gain, talk to your allergist or physician. Couluris M, Mayer J, Freyer D, Sandler E, Xu P, Krischer J. The effect of cyproheptadine hydrochloride (Periactin) and megestrol acetate (Megace) on weight in children with cancer/ treatment-related cachexia. J Pediatr Hematol Oncol. 2008 November; 30(11): 791-797. Ratliff J, Barber J, Palmese L, Reutenauer E, Tek C. Association of Prescription H1 Antihistamines Use With Obesity: Results From the National Health and Nutrition Examination Survey. Obesity. 2010.